What does Marketing and Real Estate investment management provide? The objective of the real Estate Investment is to deal with housing projects and land drawings and dividing it to units , marketing and offering it to sale or rent, Babel System provides the required solutions. What are the stages of Real Estate Investment Management? The process of Real Estate Investment management has several stages, there are companies which starts with land purchasing stage, then building, then marketing and sale, and there are other companies which start with units or land purchasing stage directly then marketing and sale, and there is a third kind which do marketing only for units of third party. What types of investors in Real Estate Investment? 1. Partnership system in the project profits and distributing the final profits among them according to the capital or agreed percentages. 2. Owners&apos; union system and dividing the inhabitant units among owners, and considering the relative importance of the unit. 3. 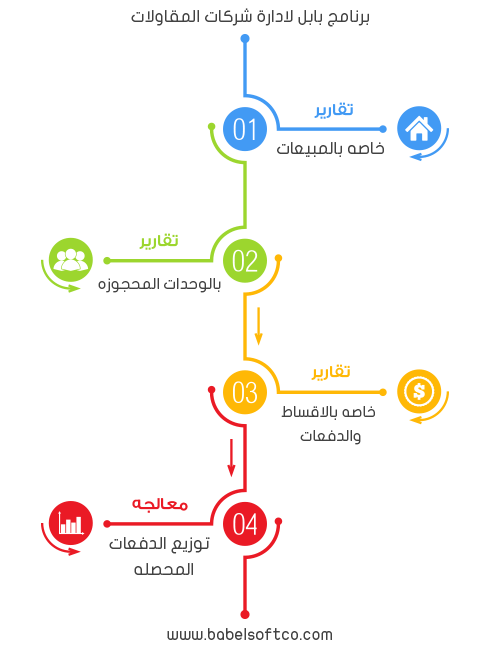 Open line system is the continuous partnership in cash expenses and revenues of the project directly. 4. Shares system in land and buildings against real shares of flats, shops and garage. Babel provides the accounting and administrative solutions for the above available types. What are the presented solutions in Real Estate management? The objective of Real Estate marketing Management is to record targeted clients&apos; data and their purchasing trends and following selected reminders appointments to contact them and follow clients&apos; events starting from their registration to sale and analyzing the marketing campaign. 1- Provide targeted client database and their purchasing trends. 2- Following selected reminder appointment to contact client. 3- Following the targeted clients&apos; events starting from their registration. 5- Analyzing the most and the least effective propaganda means in the campaign. 7- Providing statics and data of the clients according to propaganda means. 8- Providing data about trends and client kinds of interest and favorite purchasing places. What are the presented solutions in Real Estate Investment management? 1. Recording detailed data about units either buildings or drawings of building and garden area and the price of meter. 2. Recording unit method of payment starting from contracting payment – resume – receiving – No of installments – installment value. 3. Providing inquiry methods about the available units and previewing the attached images for the unit and the tower. 4. Preparing ownership contracts with any additions on the contract, installments, payments and its due date. 5. Solutions of owners&apos; union system and how to distribute inhabitant units among them fairly. 6. Shareholders systems solutions and distributing sales profits among them according to capital or agreed percentages. 7. Solutions of distributing collected payments from clients among shareholders according to share. 9. Prepare the accounting direction for the ownership contract at any time and control the accounting treatment. 10. The accounting treatment of the unit cost and its profit advances payments from clients and shareholders shares. 11. The ability to collect installments either cash, check, or collection of several installments. 12. Applying early increment and delay fine system on due payments and installments. 13. 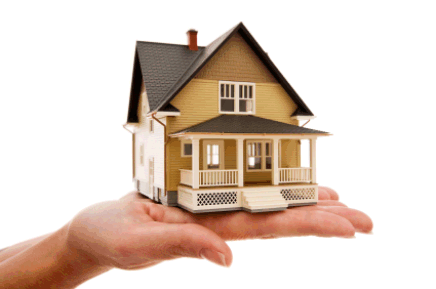 Leasing the inhabitant units and following the due rents, collection, insurance and commissions. 14. Managing others properties of commissions, collections, dues and expenses. 15. Reports of sales and analysis – booked units – installments and due payments and monitoring it. 16. Statics for the real estate show sales volume, collected and uncollected, delays, and loans ages.